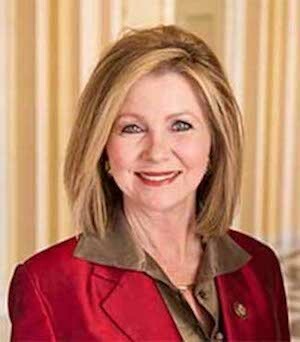 The National Democrat Machine has poured millions into Tennessee to smear the good name and the rock-solid conservative voting record of Marsha Blackburn. What’s even more despicable is how the Democrats (with lots of help from Bob Corker) have painted her opponent – former Gov. Phil Bredesen – as a ‘moderate’ with ‘commonsense values’. Democrats are focusing their resources on this race because they know… this seat will determine whether or not they take back the Senate. Marsha Blackburn is down in the polls… She’s taking a beating at the hand of Democrats… She needs our help to fight back. Rep. Marsha Blackburn has always been one of the strongest voices in support of President Trump. She’s a rock-solid conservative who supports the President AND knows how to get things done in Washington. She’ll make a great Senator, but she needs our help to win. Please do whatever you can to help!